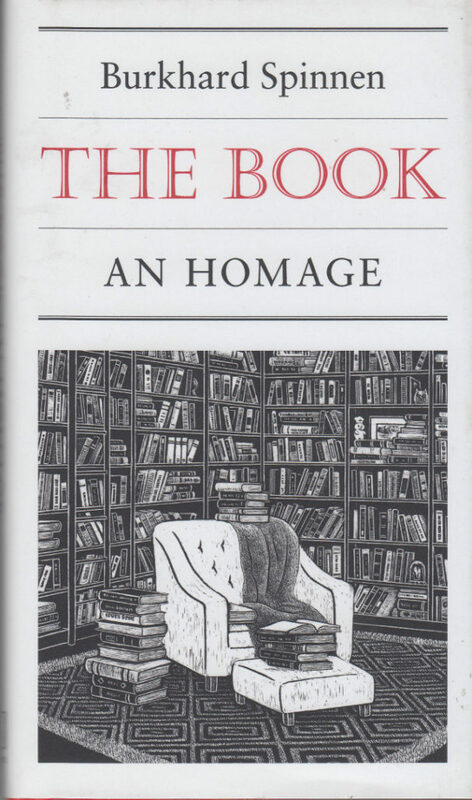 The Book: An Homage by Burkhard Spinnen. Illustrations by Line Haven. Translated by Aaron Kerner. Published by David R. Godine, 2018. First American Edition. 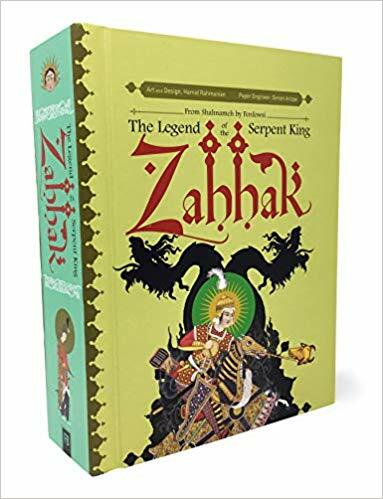 Zahhak: The Legend Of The Serpent King (A Pop-Up Book). Published by Fantagraphics, 2017. Art and Design by Hamid Rahmanian. Paper Engineer: Simon Arizpe. When Robert Sabuda blurbs “This is on of the best pop-up books I’ve seen in a long time” you know it’s going to be a moveable feast. 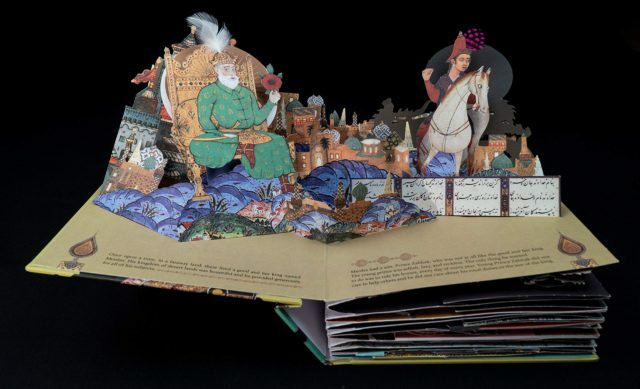 Winner of the 2018 Meggendorfer Prize for best pop up book. 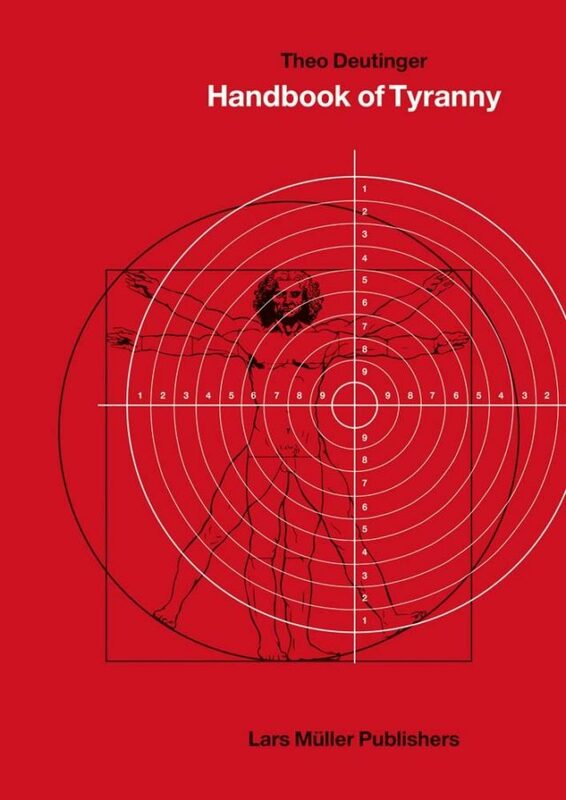 Handbook of Tyranny by Theo Deutinger. Published by Lars Muller, 2018. 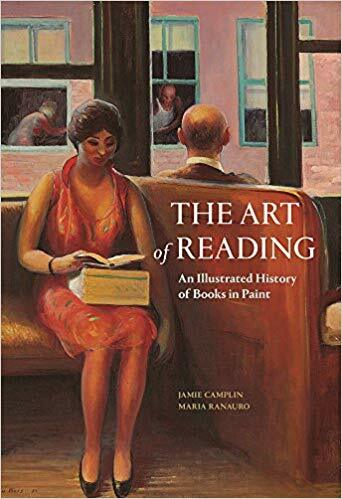 The Art of Reading: An Illustrated History of Books in Paint by Jamie Camplin and Maria Ranauro. Published by Getty Publications, 2018. First American edition. 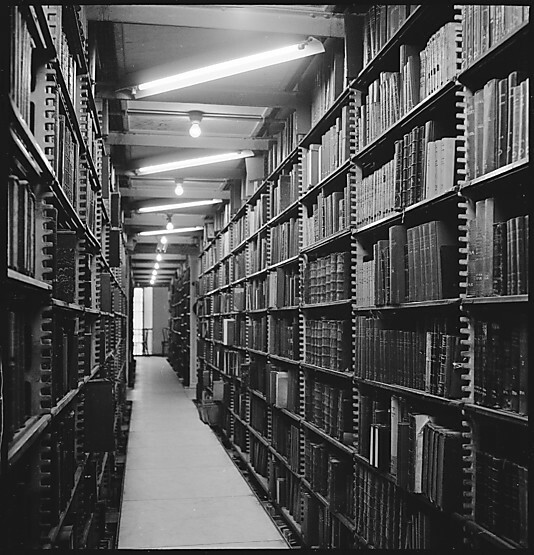 A beautifully produced survey exploring the relationship between the visual and literary arts over the last five centuries. Featuring over 150 paintings that include books as part of their subject matter. 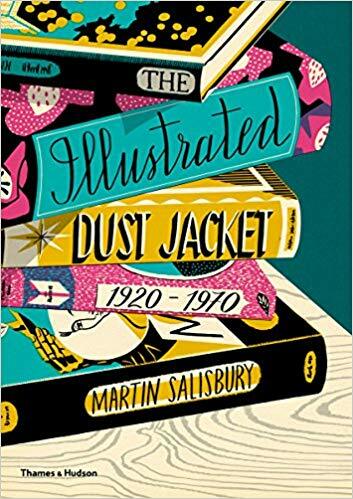 The Illustrated Dust Jacket:1920-1970 by Martin Salisbury. Published by Thames and Hudson, 2017. 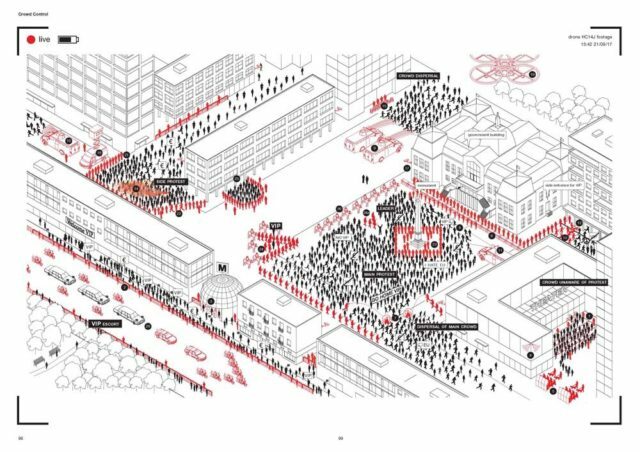 371 illustrations. 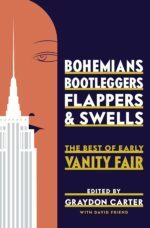 Over 50 artists and illustrators represented including Edward Gorey, Rockwell Kent, E. McKnight Kauffer, Vanessa Bell, Milton Glaser and George Salter among others.